METTLER TOLEDO® ME-T balances are ideal for routine weighing procedures, with intuitive touchscreen operation to make your daily tasks as simple as possible. And of course there is a wide range of optional accessories to make weighing even easier, from a simple dust cover to help keep your balance clean to a dedicated kit for rapid density determination. 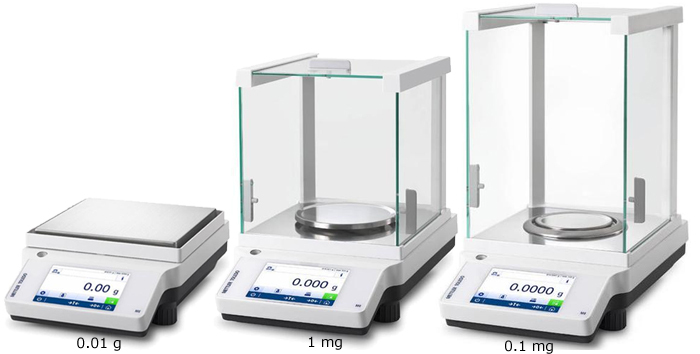 In Today's busy laboratory, you need a balance that combines essential everyday weighing functions with ease of use to deliver accurate, reliable results day after day. METTLER TOLEDOs ME-T balances are ideal for routine weighing procedures, with intuitive touchscreen operation to make your daily tasks as simple as possible. And of course there is a wide range of optional accessories to make weighing even easier, from a simple dust cover to help keep your balance clean to a dedicated kit for rapid density determination. Enjoy seamless processes. Connect a printer, barcode reader or even a PC via USB or RS232. Or connect wirelessly with the Bluetooth option.